What are you doing now to celebrate Autumn? It is such a fabulous time of the year with the changing of colors of all the plants around us, the crispness of the air, and time to pull out those colorful sweaters! What excites you about this time of the year? I have asked 3 Etsy business owners to tell me what excites them while making products and enjoying the season! I will be giving their responses and I will be showing off some of their excellent products. It is the time of year for the Winter Holiday season so this can get you ready to shop early. I love this time of the year. It is more like a celebratory beginning of the year for me. I like to plan for all the holidays coming and settling in for winter. I thought what a good time of the year to acknowledge some of my fellow artisans on Etsy. 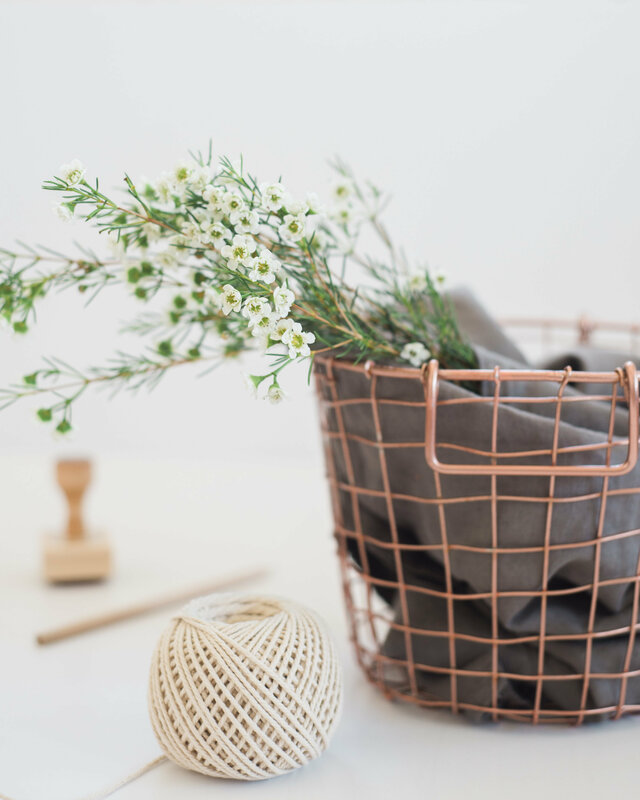 I belong to a wonderful tribe of women in this Joyful community of Flourish which provides the education to make your own Handmade business soar. You can learn more about it here at the theJoyfulEntrepreneur. I have met some amazing people and gained many more skills that help me in my journey as a Joyful Entrepreneur! I am going to write a few blogs weekly for you to read so, you can get ready for early Christmas shopping! We are ramping up Fall/Autumn and preparing for the Winter Holiday Season. I have chosen these Sellers to shine a light on their work for this blog. Remember that shopping small business and handmade is a special way to give a gift. We are showcasing Etsy Gifts under $30.00 by wonderful handmade/handcrafted Sellers. Buckle up, read, and go shopping for your Holiday Gifts! Jenna Long of JCtakeover says in her “About page” on Etsy , how she loves crafting and she is a bit obsessed with creating. Well now, that is an entrepreneur! She is always looking to improve her craft and wants so much to make something for you. Her shop is her passion. Jenna says about Autumn “Fall to me is a breath of fresh air as mother nature shows us how beautiful change” is. The listing I am featuring is a designed shirt that showcases how exciting and a big change to become a big sister. Click the shirt picture and go visit her wonderful shop. Do visit her shop and check out her quality products which would great for Seasonal Gifts and they certainly fit with my post of gift ideas under $30.00. Click Sara’s picture to go have a look! Kayla, is the owner and designer of honeyfiddle, which she calls quality handcrafted crochet and knitted clothing, accessories, and household goods for the entire family. Kayla asks what kind of name “honeyfiddle, anyway?” When Kayla was thinking about the name of her business she found the perfect name. Kayla wanted something that “…would evoke images of the beautiful state she hails from – Indiana.” The “Indiana state tree is the tulip tree,” which she also refers to the fiddle tree because the “leaf is shaped like a fiddle!” So when she thought about these trees in her own “…backyard, I always saw them in my mind’s eye with the golden, honey-like light of sunset.” “So, honeyfiddle was born.” Kayla states what Fall means to her is vibrant colors, warm clothing, crisp winds, and trying to stay cozy. One of my favorite poems about Fall is below. 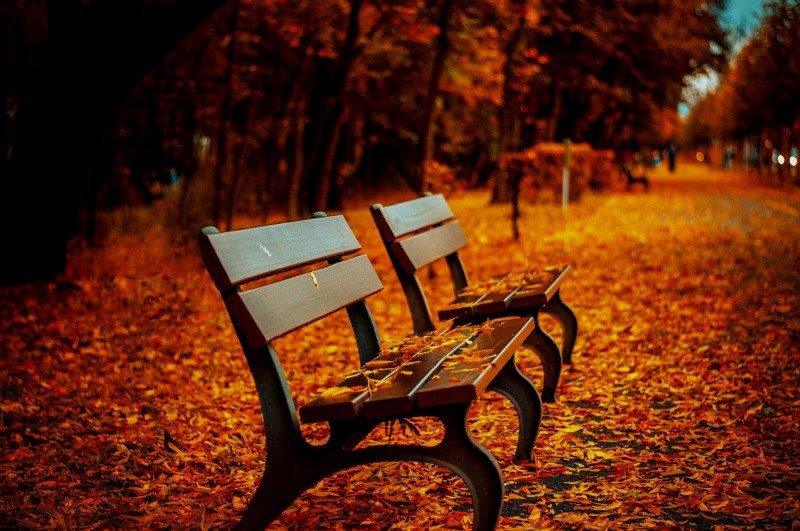 What is your favorite poem about Fall/Autumn? You may be Celebrating Autumn, knee-deep in pumpkin spice, and getting ready for Halloween, which is Today! Happy Halloween! It is a magical time of year for me! I love Fall! Please do look at the artist makers I have brought to my blog this Fall and check out their handmade wares! P.S. 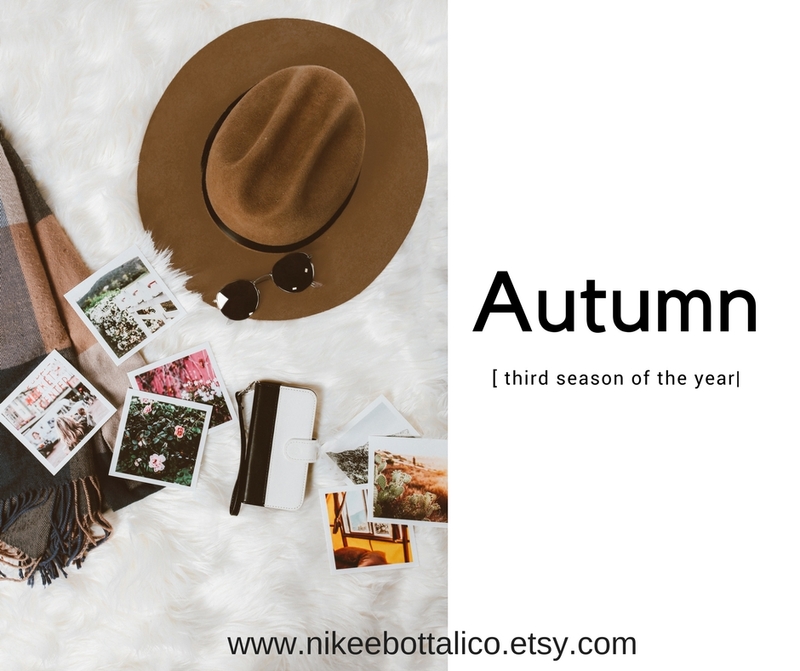 Check out my shops @ nikeebottalico for Bridal items, objectsandoddities for supplies, and my Website at nikeebottalico where you can sign up for my not so often email to get specials, VIP discounts, and sneak peeks of new products or vintage supplies. I love having you here, please leave a comment, and if you care to share the blog. 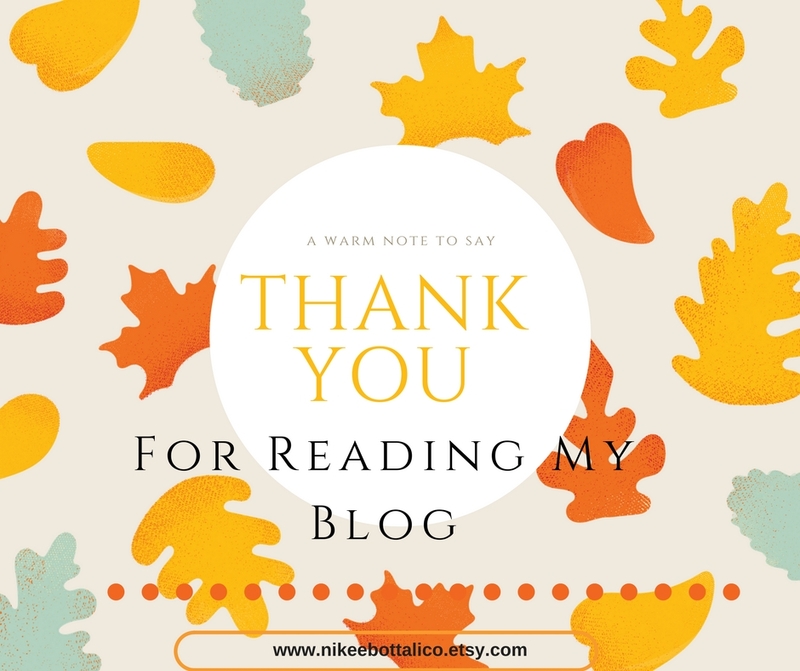 I would be so happy if you could share the blog to give attention to these wonderful shops with others.